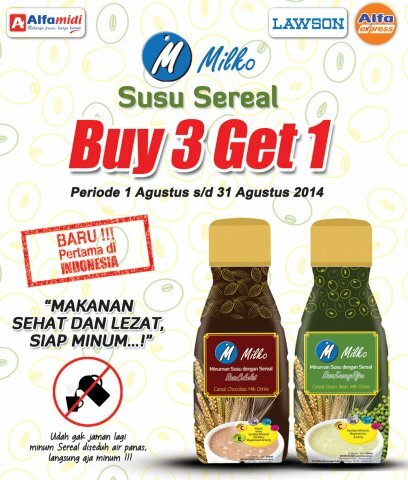 Milko Susu Sereal or Milko cereal milk is a new milk drink from Indonesia’s PT Milko Beverage Industry. The drink comes with two flavours – green bean and chocolate. The unique thing about this beverage is it appears to be the first ready-to-drink cereal drink in Indonesia. It is positioned as a meal replacement or a drink for in-between meals. 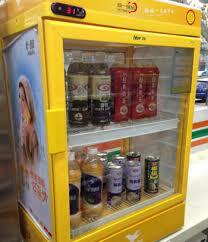 Such drinks are common in China. An example is the Gu Duo Wei by Shandong Chaoneng Furuida Biotechnology. This grain-based drink is literally known as “Cereal Filled with Nutrition”. 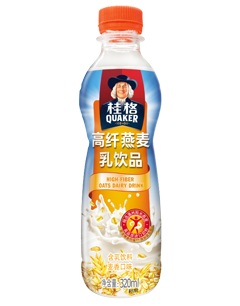 Another example is the Quaker Oat ready-to-drink, which is the latest addition to a rich line-up of instant oat products in China. Gu Duo Wei, literally known as cereal filled with nutrition. What is absent in Indonesia and in Malaysia is a ready-to-drink oat or cereal drink that energises the body and keeps the tummy full. The arrival of Milko is timely. 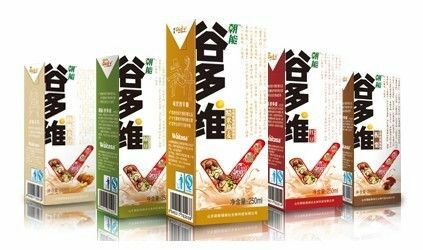 A Tetra Pak version of the Milko cereal drink may be next. The interesting thing about the advertisement is a notice on the bottom left informing consumers to drink it as it is and no need to pour hot water. This advisory highlights the fact there is no such drink in the market as the most common way to consume cereal is to add hot water into the 3-in-1 instant cereal. The message also shows Indonesian consumers like hot stomach-filling food. A PET bottle that can be kept warm in a warmer may be an idea for new product development. PET bottles that can withstand heat are common in cold countries during winter. By making available instant cereal drink in a heatable bottle, consumers will get to enjoy a hot drink the 3-in-1 instant cereal style.